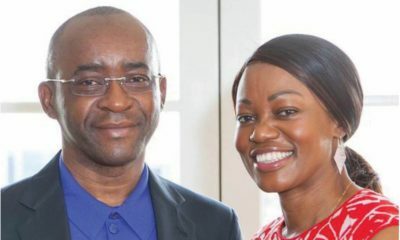 As far as entrepreneurial success goes, one of the top names to come out of Zimbabwe is Strive Masiyiwa. 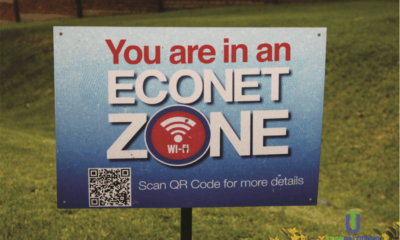 The self-exiled, executive chairman of Econet Wireless Group, can lay claim not only to being a member of Africa’s new business elite, but has a global pedigree to rival many of his peers around the world. 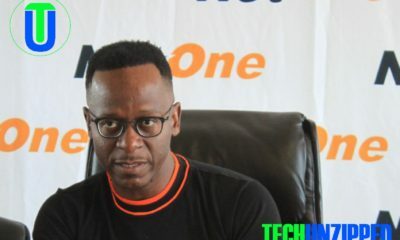 Strive Masiyiwa overcame protracted government opposition to launch mobile phone network Econet Wireless Zimbabwe in his country of birth in 1998. Entrepreneurship has never been more fashionable, and Africa is no omission. It is difficult to keep track of the myriad incubators, accelerators, kickstarters, tech hubs and many other initiatives aimed at harnessing the entrepreneurial energy of its largely young population. Discussing failure publicly is another matter altogether. Failure can be embarrassing and erode confidence. It evokes feelings of shame and guilt. In some companies, failure can be a career-ending event, experts and executives say. 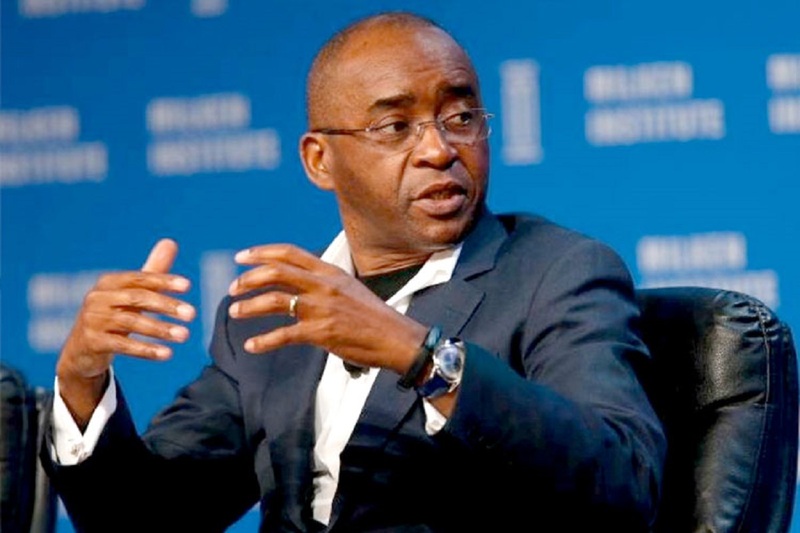 Addressing the youth at the ongoing African Green Revolution Forum, business magnate Strive Masiyiwa said young people should not be ashamed of failure but view it as a stepping stone to problem solution. “Failure is not a problem, you have not to be ashamed with failure, entrepreneurship has to be comfortable with failure. The true test of entrepreneurship is how comfortable one is with failure,” Masiyiwa said. 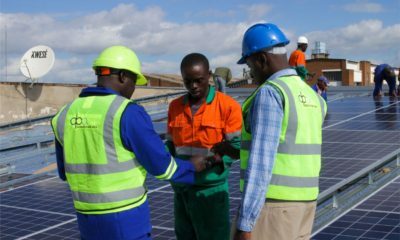 Mr Masiyiwa clarified a perception that there was a shortage of financing in the sector saying that there exists venture capitalists seeking to support the sector. “Venture capital, unlike banks, anticipates failure. We need more venture capitalists to support agricultural in Africa,” he said. He said that budding enterprenuers have a chance of prosperity as going forward there is going to be a growing opportunity to feed the continent. Failing is one of the best ways to learn how to win. The lessons that come from accepting small failures with grace and tenacity are what help you build the courage to take big risks.